I would like to share with you today the cat breeds of Asia. The cats of Asia are unique breeds both natural and developed types. They have their own markings and personalities. Some of the breeds date back to ancient times when a cat was worshiped like a god. The Balinese is a longhair mutation of the Siamese. The Balinese has a long silky coat, plumed tail, and Siamese markings. The Balinese's coat is white or cream colored with grey, blue, lilac or chocolate points. The Balinese is intelligent, alert, curious and fun loving. The Birman, originally from Burma, was a sacred companion of the priests. The Birman is a large, long stocky cat with silky hair. Its' coat is light with darker points and white feet. The Birman is gentle, active and playful. 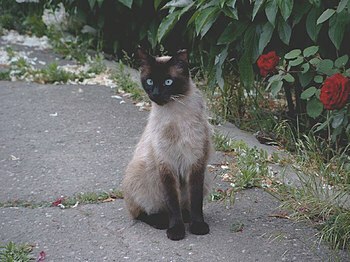 The Colorpoint Shorthair is a hybrid of the Siamese. The Colorpoint is very similar to the Siamese with a white or cream coat but has 4 times the point colors. The Colorpoint produces low levels of dander making it a good choice for someone with cat allergies. The Japanese Bobtail is a symbol of good luck in Japan. Originally from China, the Japanese Bobtail has been around for centuries as shown in ancient paintings. The tail is the unique feature of the cat. The Japanese Bobtail is friendly, active and intelligent. Named for the island next to Bali, the Javanese is identical to the size of the Balinese but differs in coat color. The Javanese is highly intelligent and easily adaptable to its' surroundings. Considered a symbol of good luck in Thailand, the Korat (or Si-Sawat) is a rare breed of cat. The Korat is known for its' green eyes and a keen sense of hearing, sight and scent. Its' coat is silver blue and multi-layered. Pricing of a Korat depends on its' bloodline and show history. The Oriental is a very curious and intelligent cat. The Oriental's coat is fine and silky and can be over 300 different colors. The Oriental's body is sleek with a whippy tail. The Oriental is very loyal. Originally from Singapore, the Singapura is a small shorthaired cat with large eyes and ears. Its' light beige coat is unique. The Singapura can have hazel, green or yellow eyes. The Singapura is intelligent, curious and playful. Native to the mountains of Lake Van in Turkey, the Turkish Van is a desired breed due to its' rarity. Its' coat is white with semi-long hair. 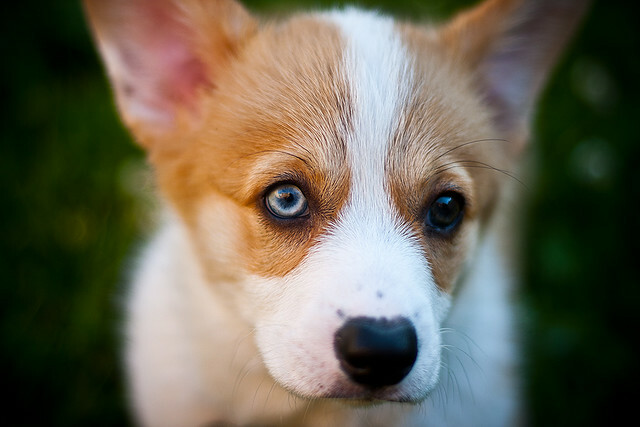 Its' eyes can be amber, blue or one amber, one blue. Unlike most other cats, they love the water. Probably the best known of the Asian cats is the Siamese. Originally from Thailand (formerly known as Siam), the Siamese can be found in most parts of the world. The Siamese have short silky coats with almond-shaped eyes. The light coat with dark points makes them easily recognizable. The Siamese is intelligent, curious and loving. 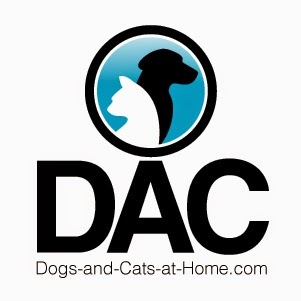 When considering a cat for a pet, you may want to explore the attributes of the Asian cats. You can view pictures of the Asian cats at petside.com. Frank Loethen, live in Georgia with my wife and three cats. Have 5 children a 4 grandchildren. 'The words cat and cute are not only similar to hear but are quite similar literally as well,' said a former TV presenter. Like dogs, cats also have a special place in the drama called life. Cats, like happiness, come in different shapes, sizes, and colors. One such colorful breed is the Tonkinese cat. Like the Canadian hairless cat, the Tonkinese cats have originated from the lands of Canada. This is a medium sized cat breed, a cross between 2 beautiful cat breeds - the Siamese cat breed and the Burmese cat breed. 'History is a half right- half wrong fable agreed upon.' Same way, there are some instances which connect this recent breed to historical era of the 19th century. Some people believe that these cats often trace their roots back to the 'Wong Mau' miracle cat (a small sized walnut colored cat, courtesy - Dr. Joseph Cheesman Thompson, 1930). Most other journals and experts put the start of breeding as late 19th century, which is widely accepted. All in all, the exact history is debated but these cats aren't as old as some other species. This pet breed was earlier called as - Tonkinese which got later modified to Tonkinese. Origin of its name is the namesake island in the musical South Pacific. This fictitious island was special because there was no discrimination done to half-breeds and hybrids. These are commonly known as Tonks while promoting, and also during cat shows. These beautiful Tonkinese animals breeds often find mentions in English novels, movies, documentaries and magazines. Known for their friendly nature, these pets are often classified as the perfect apartment cats. In general, these animals are lively with gregarious personalities and form one of the bubbliest pets. With an appealing individuality, the Tonkinese pets breed is often considered to have taken good qualities of both, Siamese and Burmese cat breeds. Even its meow is slightly different than other breeds, and its voice is often an epitome of affection. The Tonkinese pet carves and returns affection very openly. There are 3 main patterns in Tonkinese cats, solid, pointed and mink. They come in 4 attractive colors and their color pattern darkens with age. The solid pattern is the most common type of Tonkinese pet pattern around. One of the major reasons why these cats appear affectionate is their curiosity; these Tonkinese puppies are unusually curious, even to the simplest of things like a human finger. These folks are playful and mischievous and like humans or other Asian cat species around. These cats from great pets and many owners claim, there is a sense of pleasure when these are around. Cats, in general, emit happiness and Tonkinese ones are no different.